C & A Building Products started life by supplying carports and canopies over 45 years ago, back then we were called C & A Carports and the only roofing option was PVC corrugated sheet. C & A Building Products now do many more products but we still supply a very large number of carport kits and canopy kits, even though we don’t necessarily label them as such within our product catalogue. There are to many variants to list them all as a carport kit such as size, colour, sheet options, glazing bar options, guttering, etc. Instead we list all the components separately and then supply the required materials from the specifications requested to produce your carport canpopy. 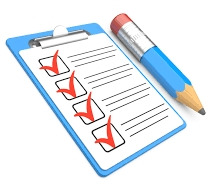 To request your carport kit please complete the following where we will then be able to give you a fully itemised quote based on your specifications. What is a carport canopy? And what benefits are there to having a carport? A carport canopy is simply a structure that goes over a parking area to shelter a vehicle (traditionally a car) from the weather and other elements. The carport is traditionally in the UK to protect the person from rain while getting into or out of the vehicle, however in hotter countries they are used to give shade from the sun and to keep the vehicle cooler. 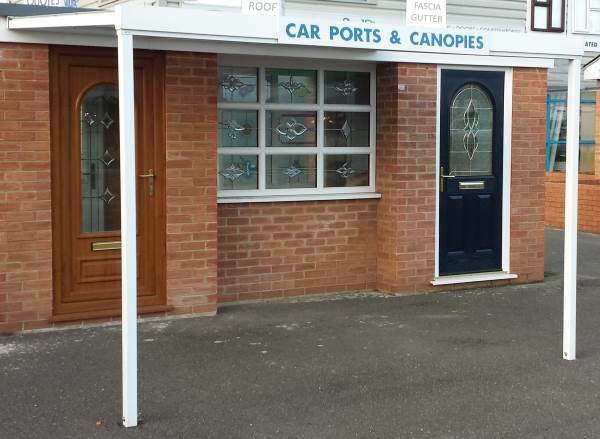 There are other benefits of a carport; it offers protection from natures other perils such as bird droppings, falling conkers and other things that come from above. All of these can cause serious damage to your vehicle, which are costly and timely to repair. A carport canopy also allows for children to play on a drizzly day if the car is not parked there, and they are often used to protect and store other materials including bicycles etc. How do you build a carport? The way to build a carport is dependent on the type of carport you intend to build and the materials it is constructed from. There are many different variations due to frame work and sheeting options but primarily there are two types of carport canopy. A separate structural metal or timber framework that is the skeleton, which is the covered with the roofing material (like the skin on the bones). We can supply this in either, corrugated sheets, or in structured polycarbonate sheeting. These are more versatile and much more varied in cost due to the range of options available to you. This includes being the most low cost option by building the carport canopy from a timber framework and roofing in PVC corrugated roofing sheets. A carport kit where the structural framework and the roofing sheets are all integral to each other and it all combines to create the support, similar to an exoskeleton. These carport canopies are purpose designed for their job but lack the flexibility to be altered or customised. These carports are generally straightforward to build and often include step by step instructions on how to do so. C & A Building Plastics supply the Sanctuary Carport Canopy Kit for exactly this purpose which has step by step instructions and even a video showing the process of building the carport kit. What type of Carport Canopy should I get? The answer to this is totally specific to your situation, however we would recommend that if your requirements fall within a projection of 4 meter or less and a run of 5.3 meters or less to use one of the Sanctuary Canopy Carport Kits. These have all the materials required, including integral guttering and downpipe, have been designed specifically for this job and consistently had great feedback ever since we first started selling them.